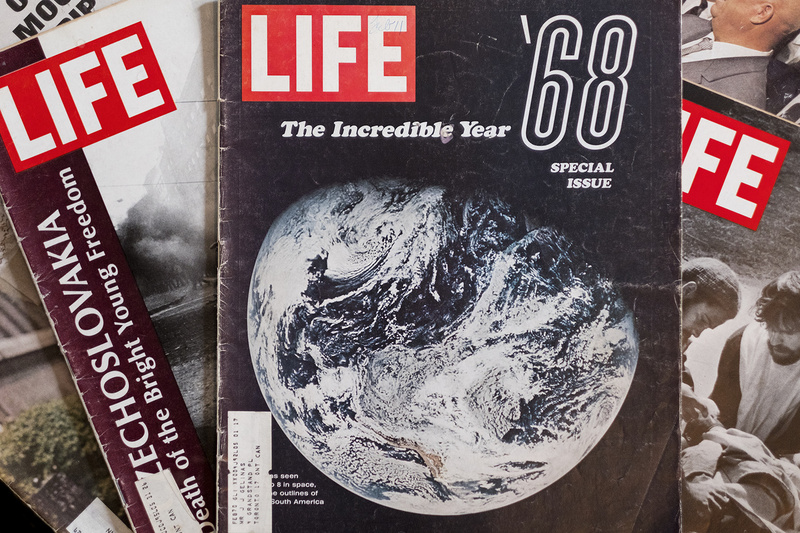 January 10 marks the 50th anniversary of Life's Apollo 8 issue. 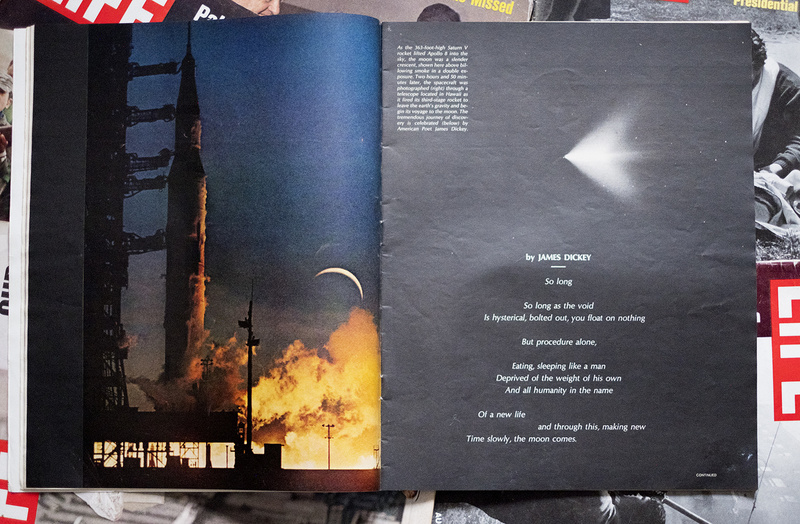 It's quite extraordinary to look back at these images 50 years after they were first published. The power of photography can be easily lost when there are trillions of photographs produced a year. The value of photography can be further obscured by a need for likes or the anonymity of hurtful criticism. Perhaps it's time to spend more time thinking about the good that photography can do. 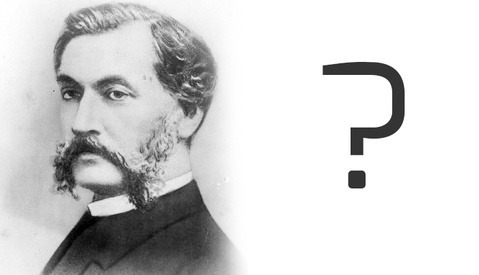 As some of you may have guessed based on my articles to date, I have an affinity for history generally and for the history of photography specifically. This means that I have several drawers stuffed with old copies of Life Magazine. 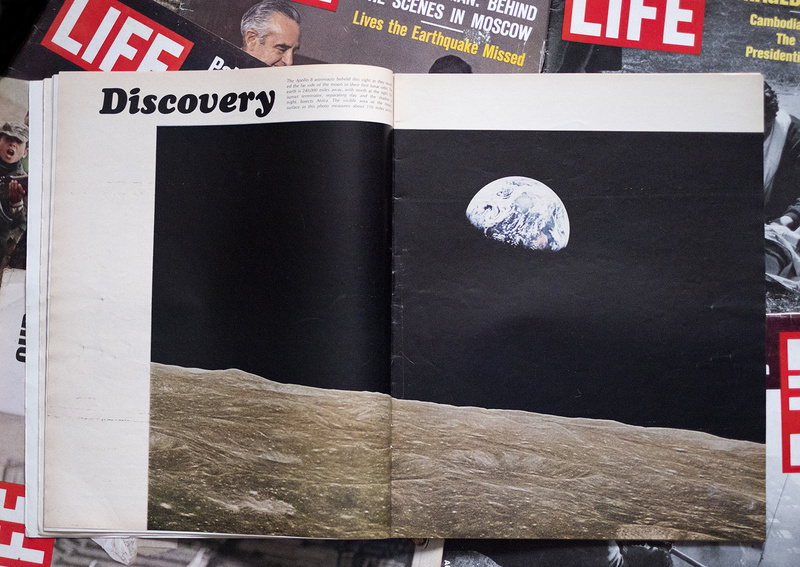 Flipping through them the other day, I came across Life's January 10, 1969 issue. 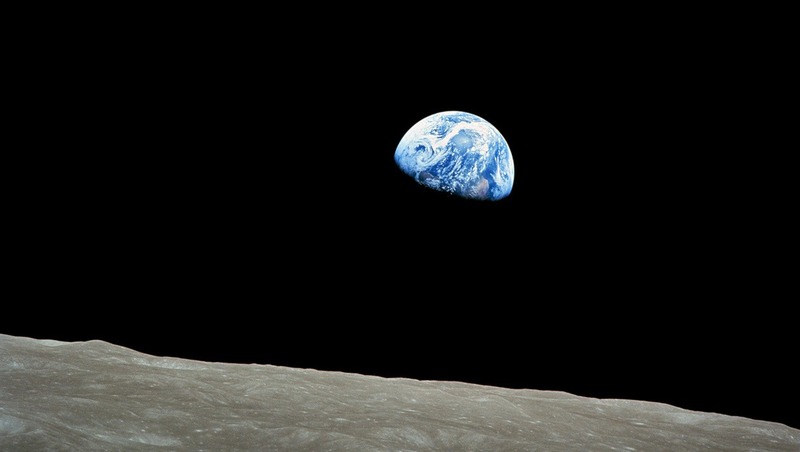 I had remembered Anders' Earthrise as being on the cover. I was wrong. 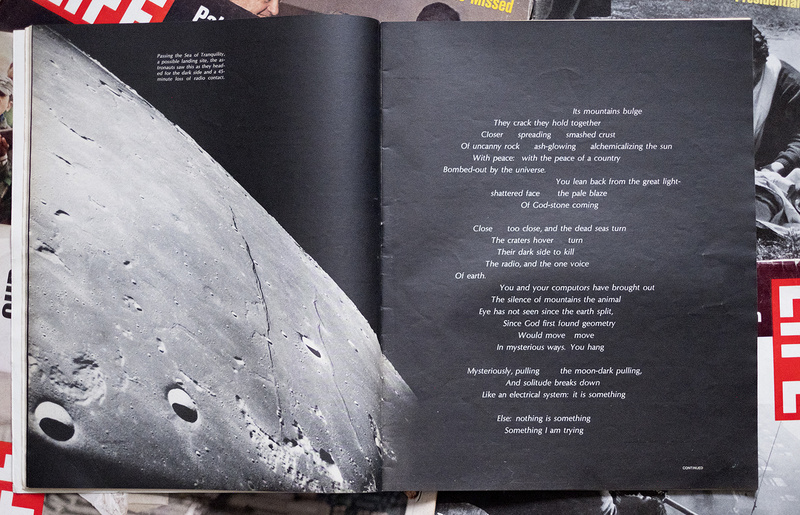 Eager to see Earthrise and the rest of the images, I spent the next hour flipping through the magazine. 1968 was a bad year. After years of fighting, the Tet Offensive showed once and for all that Vietnam was unwinnable in a conventional sense. The Battle of Hue slowly but surely destroyed the heritage of Imperial Vietnam. 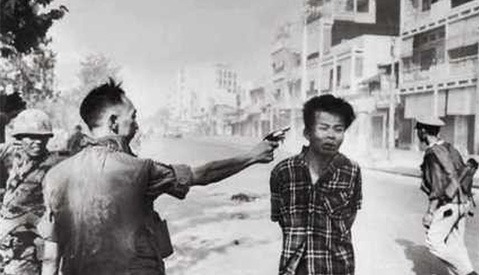 Eddie Adams' famous summary execution photo illustrated just how close Vietnam was to descending into anarchy. As the protest movement in America gained steam, the riots in Chicago and Daley's shoot to kill order clearly indicated that America's descent into anarchy wouldn't be too far behind. As if this wasn't enough, the Black Power protests at the Mexico City Olympics proved that the civil rights movement of the 60s still had a lot of ground to cover. Martin Luther King Jr. and then, shortly after, Robert F. Kennedy were both murdered. There was a revolution in Czechoslovakia, and Soviet tanks rolled through Prague like World War II never ended. Not only was TV now broadcasting the deaths of just over 1,400 US soldiers a month, the famine in Biafra became the first African famine to make primetime. 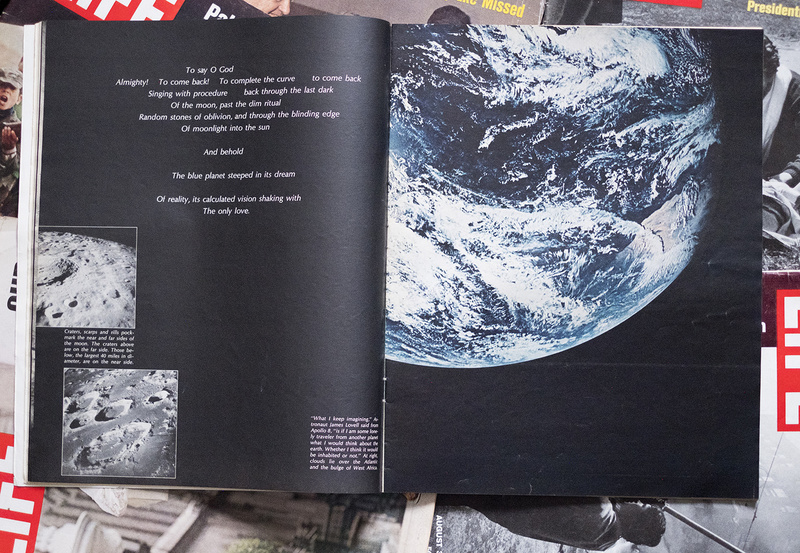 It's no surprise that Life decided to publish a photo essay from the recently returned Apollo 8. Apollo 8 was the first time that humans had ever broken free of Earth's gravity. It was the first time that humans had taken a portrait of earth from across such a vast gulf of space. It was, after the events of 1968, a unifying event. More than one in four people on Earth either watched the events live or caught rebroadcasts. To see these photos of Earth floating alone in space must have created a sense of achievement, but more importantly, a sense of togetherness. At least for a brief time, the world could look at itself as one. A powerful emotion to create from photographs. 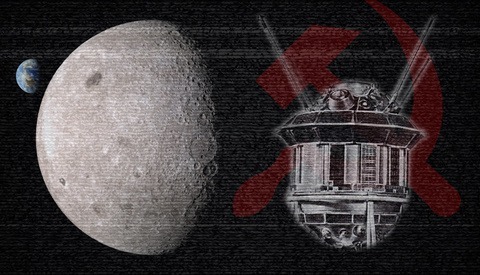 In his book, A Man on the Moon, Andrew Chaikin reprinted a telegram sent to the Apollo 8 astronauts: "You saved 1968." I'd argue that their images may eventually save more than just 1968. 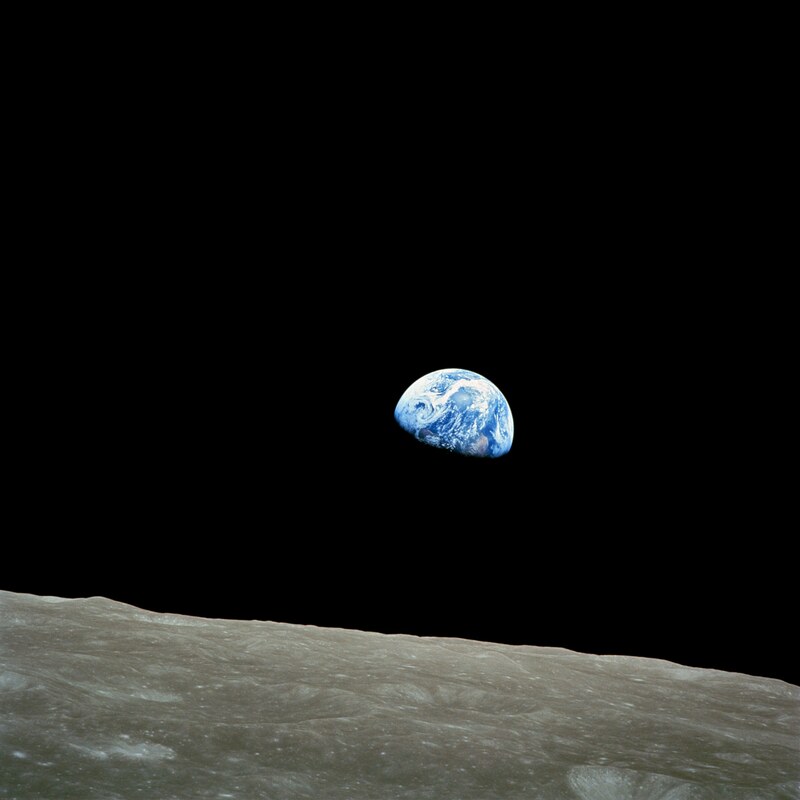 Earthrise and all of the photographs from NASA's moon missions are held in the public domain. I'd strongly suggest that you take a look at Time's collection of photography from Life as well. The styled magazine shots come from my personal collection. Lead image by Bill Anders/NASA. I like science fiction too! I do find it sad that we’ve let the exploration of space slip to a point where there are many who wouldn’t get your humour!! I was a big fan of Capricorn One as a kid.